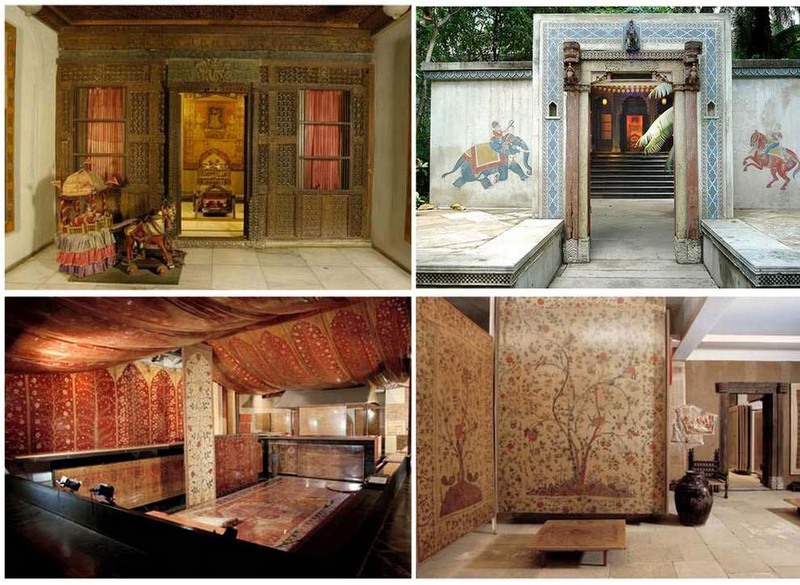 Calico Museum of Textiles is one of the finest museums to be set up in India. It was inaugurated in the year 1949 by the then Prime Minister of India, Jawahar Lal Nehru. 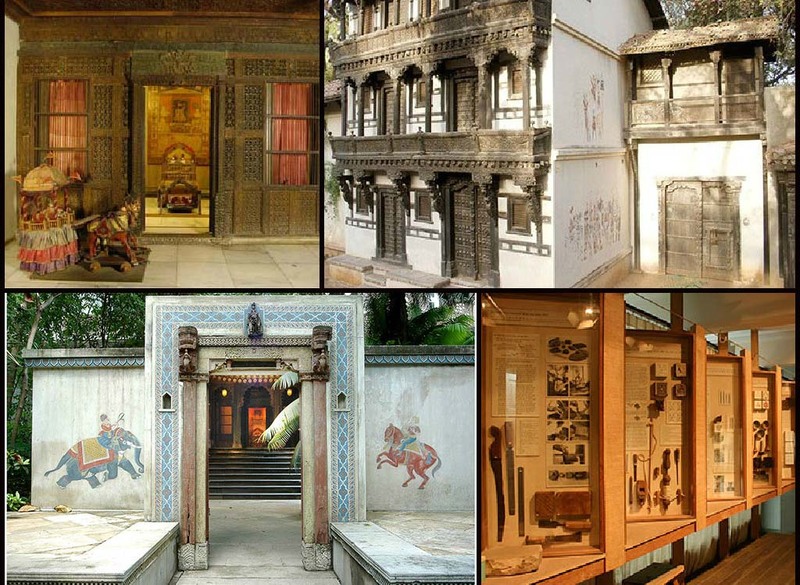 The museum houses one of the rare collections of textiles, dating back to the 17th century. 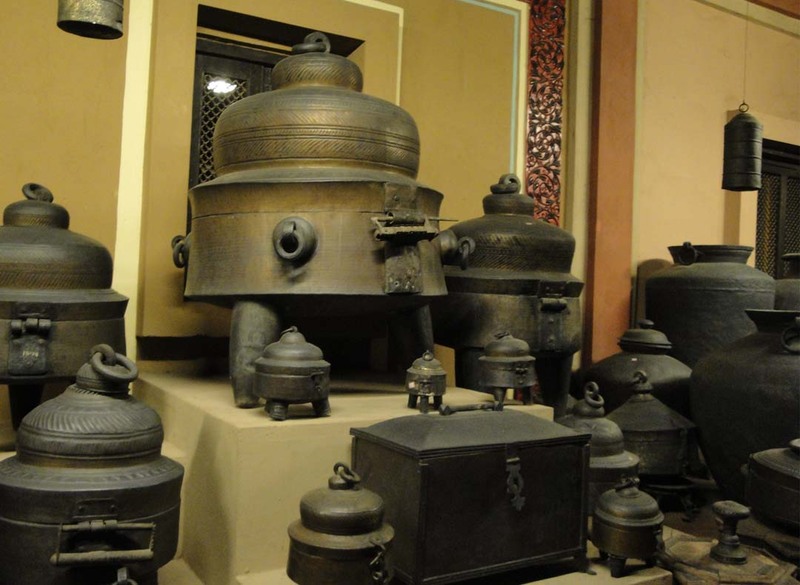 It is presently located in the Sarabhai Foundation, in the Shahibag premises. 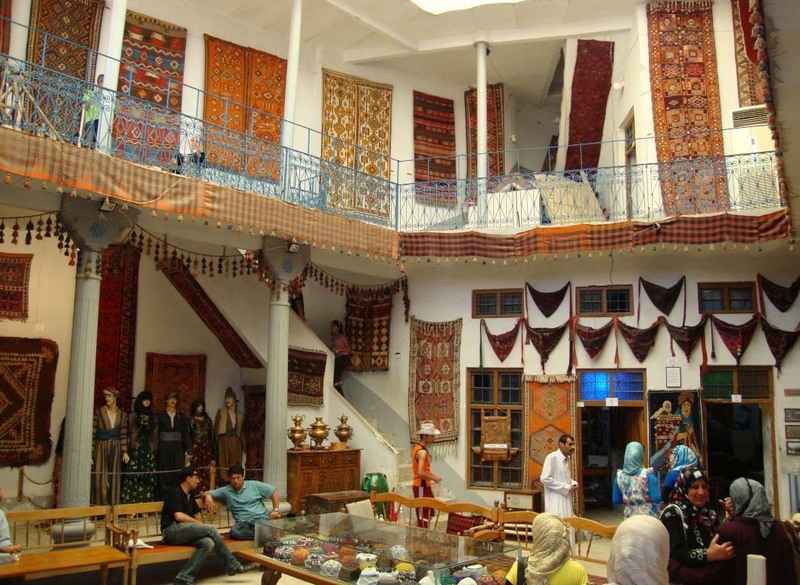 Calico museum is the world\'s best museum on textiles. Ahmedabad has been a major textile trade center since the 15th century, and is popularly known as the Macherster of the East.